Samsung’s legal woes appear to be worsening after the European Union’s antitrust watchdog announced that it suspects the company of denying fair access to patents it holds on standardised technology for mobile phones. The probe will look into whether Samung illegally prevented competitiors, which includes Apple, from using key patents it holds on mobile phone technologies, despite committing to doing so in 1998. 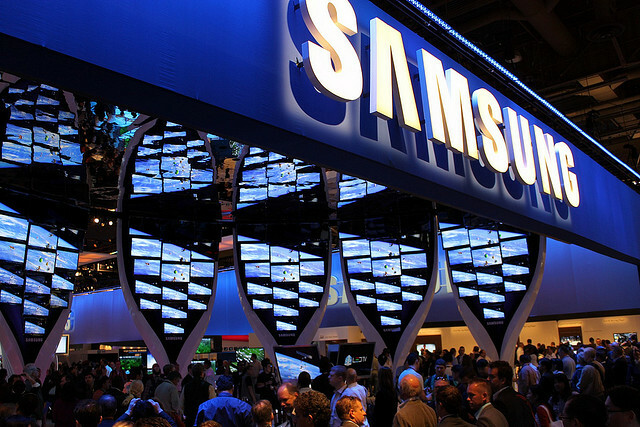 However, a spokesman wasn’t able to say whether the patents affect tablet devices, although Samsung had brought suits against the iPad in the past. We reported in November that Samsung being investigated for possible misuse of fair, reasonable and and non-discriminatory (FRAND) patent licensing. FRAND licenses enable companies to share knowledge across the industry and work to developing open standards and technologies such as 3G or WiFi. Central to the European Commission’s inquiry was whether FRAND patent holders — which Apple and Samsung both are — can use patents to shut down products. Today’s announcement is a direct response to its earlier investigation. In September, Samsung reacted aggressively to Apple’s patent complaints by filing four cases in The Netherlands, accusing the Cupertino-based company of infringing patents with its iPhone and iPad products that utilise 3G technology. Samsung brought summary proceedings in The Hague, where the electronics giant appealed for a Dutch trade and import ban on sales of all Apple smartphones and tablets. The ban was thought to apply to Apple and also five other companies that were affiliated with Apple’s sales and distribution. We have reached out to Samsung for comment and will update the article when we receive a response.